Robert is seriously freaking creepy. The only reason I gave this 4 stars instead of 5 is because the ending left me so dumbfounded, I’m actually confused. It wasn’t just a plot twist or anything, but I’m literally lost over the ending! The author did an amazing job developing all of the characters, even the supporting ones, and I was interested in learning more about them just from the brief moments in this book that I was introduced to them. I really enjoyed Detective Chief Inspector Tom Douglas. His character seemed so warm and lovable, but with a dash of tough cop not afraid to take down the bad guys. I hope to read more from this author! 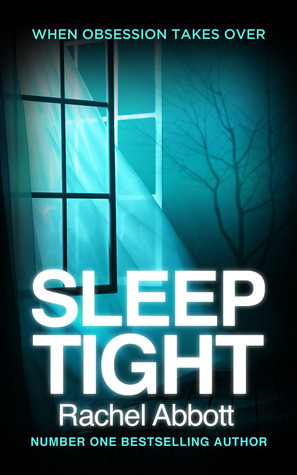 I received this book via NetGalley for review. 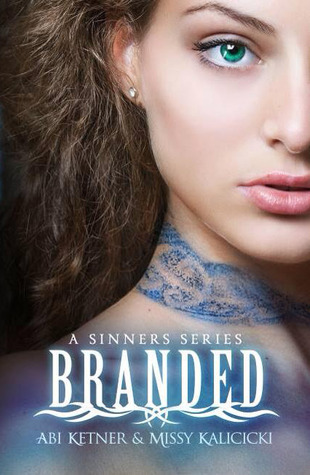 Branded tells the story of Lexi, who has been branded with a blue band of lust, a sin she knows is false, but hasn’t the courage to say otherwise. The story is set some 50 years after World War V, in a world where those who have committed one of the Seven Deadly Sins (Lust, Gluttony, Greed, Sloth, Wrath, Envy, and Pride) are condemned to a life in the Hole. The Commander decided having these hardened criminals out in society was a horrible thing, so he brands them all on their neck with corresponding colors of their sins and they wait out the remainder of their days in the working “city” known as the hole. Sinners are expected to work, obey the guards, and pretty much fend for themselves. What’s crazy is, we are all sinners. The Commander is committing the sin of pride and wrath by condemning who he wants to submit to his authority. Who gives one MAN the power to determine who is worse than another? I may be reading too much into it, but I sensed some biblical undertones, of someone wanting to be a “savior” to the sinners, but in his own twisted way. This novel was really gruesome, but I felt that the story had to have the gory parts because it really transported me to the life in the Hole. The authors did an amazing job with detail and explaining the history of the Hole. Lexi’s father, before he died, was a well-known advocate for sinners, trying to put an end to the Commander’s reign. Lexi is constantly thinking of him, and even though she suffers in the Hole daily, her father’s motto “You can survive anything, short of death” keeps her going. This book has drama, suspense, romance, and action all packed into one exciting read! Oh, and there is also a super-precious puppy dog, Zeus. 😉 I loved the development between Lexi and Cole-a forbidden romance ooh ohhhhh! Lexi was an incredibly strong woman, and I really enjoyed her character. I seriously loved Cole! I thought several supporting characters, like Bruno and Sutton. The ending of this book was WILD! I can’t wait for the sequel! Have you read Branded? Do you want to? Let me know! Fashionista follows the life of Avery, currently employed by Premier Airlines even though she hates to fly, but, it’s not like she really cares because she isn’t a career driven woman. She just wants a paycheck to afford her shopping habits! She’s blonde, well-dressed, and has a Starbucks card balance I’m jealous of. When Deacon Ryan has to follow her around shooting her for a travel documentary called Arrivals & Departures, she has to put on a front of being a driven professional woman. 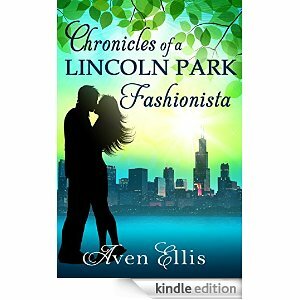 Avery is perceived as a husband hunting fashionista, but she is really more than that. She does have dreams and goals, and she is kind and smart. I loved how her mind was always reeling with a million different questions and scenarios because I do that too. Deke wears grungy vintage t-shirts, doesn’t wear cologne, and always hides behind his videocamera. While I enjoyed going on the journey with Avery as she began to understand what she wanted in life, I didn’t really connect with her like I wanted to. Don’t get me wrong, I have a shopping addiction to rival hers, and the scene of her eating Cool Whip straight from the tub was eerily familiar…but I just didn’t have a strong connection with her. As for Deke, with his golden brown hair and Caribbean sea-colored eyes…no wonder Avery calls him DDG-(drop dead gorgeous) I’m still trying to rack my brain for a man that I feel is perfect as Deke! Maybe Cam Gigandet? Aven graciously gifted me the ebook Connectivity and I could’t be more grateful! There was no review required for this book, but obviously since I love it so much I have to talk about it. All this gushing about this novel is strictly what I truly felt about this book because This book is SO good! I read her other novel Waiting for Prince Harry several months back and can I just say how much I love Aven and her writing?! Her books are the perfect true life romance books. It’s not all roses-the characters still have to face conflicts, and you can relate to the characters and their relationships. Aven has been added to my list of “auto-buy” authors….if I even see her name on another book in the future I will buy it-I don’t even have to read a synopsis! 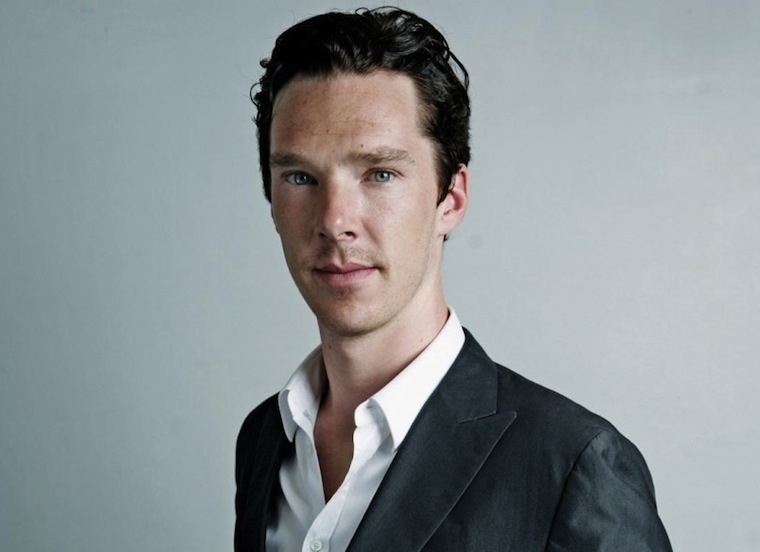 While we’re at it, this is who I would cast as MK in a movie of this novel! MK thinks that she’s ruining every chance at her job, until William makes her his assistant. They start flirting relentlessly, and her best friends and roommates start to get annoying and tell her she is going to ruin her life and career by falling for her boss. I really hated Renee and Emily, MK’s “friends” because they literally had no support for her at all. Her sister was the spawn of Satan too! Aven did an excellent job developing the supporting characters, like she did with the main characters. 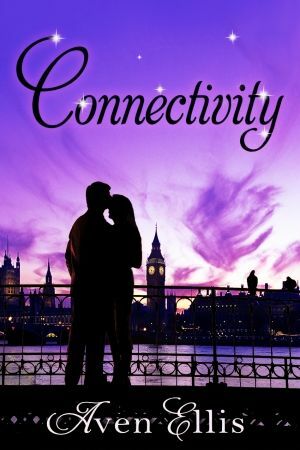 As MK and William’s relationship grows, he takes her to London for business. MK acts exactly how I would if I got to go to my dream city of London!! She is swooning over everything there and I loved it! On their last night in London William gives MK a Tiffany & CO charm bracelet and the moment was just perfect. I love how I can relate to every female main character in Aven’s novels. My *only* issue with MK is that sometimes I felt she was TOO clumsy and I almost got annoyed with her! William was the perfect handsome, British, male romantic. He helps MK and supports the fact that she loves her career and encourages her to pursue her dream of writing for BHN. He respects MK, for her beauty and her brains. The love and chemistry between William and Mary-Kate was so real; while reading nothing felt forced or like it didn’t flow. I really liked the sweet joking/flirting between MK and William. Even though MK and William were opposed to falling in love because it would stand in the way of their careers and dreams, they realized that together, they were even better at pursuing goals to reach their dreams.